coastal energy of sc > Energy Saving > What Are the Benefits of Heat Recovery Systems? One of the first things you’ll notice with heat recovery systems is the instant improvement in air quality. First of all, heat recovery reduces the amount of condensation in the air, which will automatically make the air more comfortable. It will also protect the integrity of your walls and inner structures. And since your air will be much less humid, there is much less chance for rot and mould to form. The system’s ventilators will also drive pollutants like pollen out of the building. Depending on your line of business, there might be a lot of energy being deployed and dissipated in the air by various appliances. Instead of letting this energy go to waste, you can always reuse it using heat recovery technology. For instance, you could equip your boilers with flue economisers so that the energy lost is redirected to heat the boiler’s feedwater. Another benefit of flue economisers is that they will allow you to increase your boiler’s lifespan by protecting it from sudden temperature rises. You’ll also be able to improve the air quality for your employees while keeping them warm during wintertime and cool during summertime. Another great thing about heat recovery systems is that they can fit virtually anywhere. Some units can be installed in a hot-press in your kitchen. While the main control unit will usually be located in your kitchen or utility room, some companies like BPC ventilation sell units that can be installed in your attic, basement or adjoining garage. If you want to know more about BPC’s products and services, you can visit https://www.bpcventilation.com/. 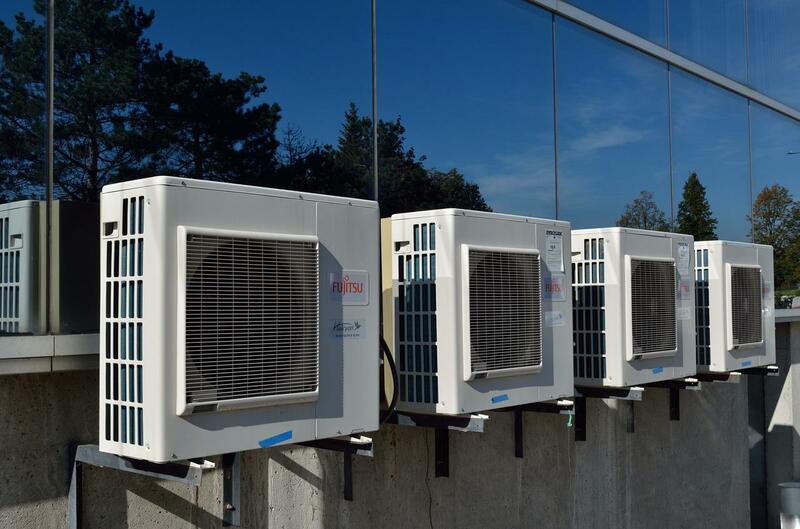 One of the most important aspects of heat recovery systems is how much they allow you to save on heating costs. Since the air in the building is constant, you don’t have to spend as much on heating, which is a definite plus. And if you personally, or your business, are serious about your environment impact, they also allow you to reduce the amount of carbon emissions your business or household produces. Heat recovery technology offers tonnes of advantages whether it’s for commercial or residential use. If you weren’t familiar with the technology, we strongly suggest you contact a contractor today to see if it’s the right choice for you.